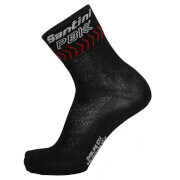 The Northwave Extreme Tech Plus socks have been designed with the pro rider in mind. 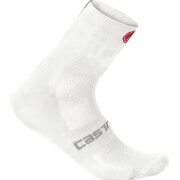 Crafted from durable Coolmax® fabric, the performance-focused cycling socks will keep your feet cool and comfortable with a high 21cm cuff for additional coverage. 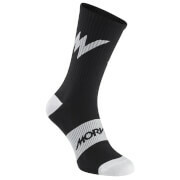 Complete with a vibrant camouflage design and signature Northwave branding.